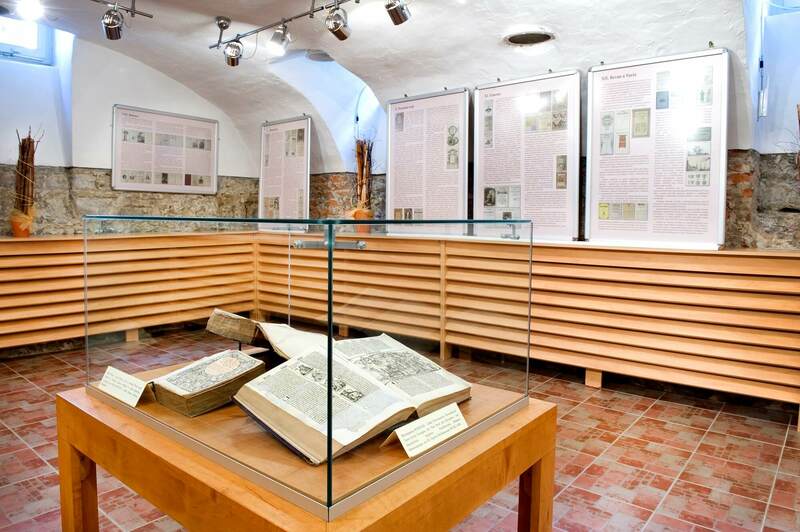 Unique collections of the historical library established by Vavrinec Čaplovič. 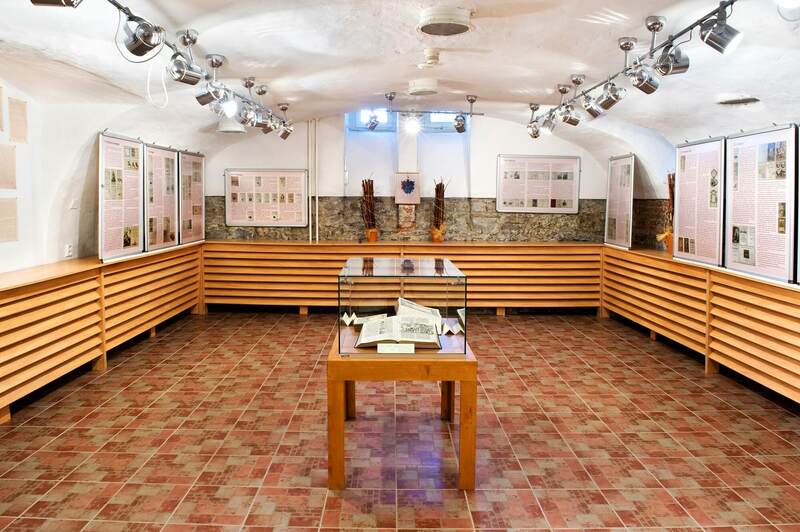 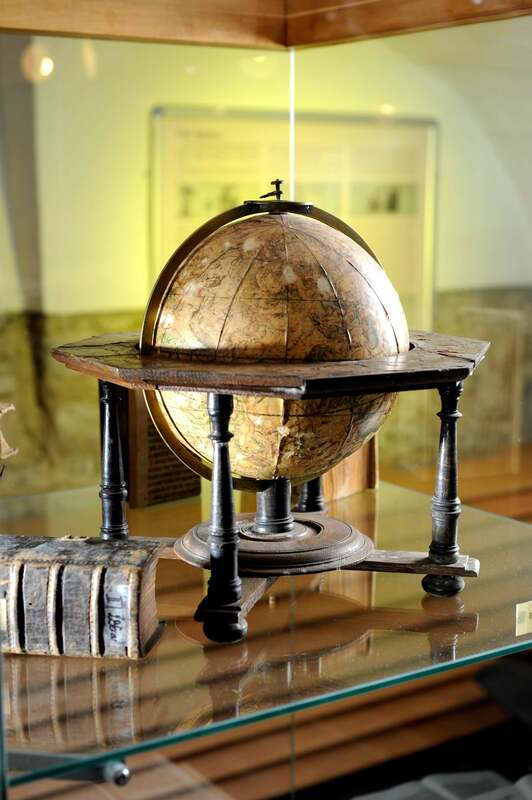 On April 20, 2009, a brand new exhibition dedicated to the unique collections of the historical Čaplovič’s Library (also known as Bibliotéka Čaplovičiana) was opened in the year of the 170th anniversary of its donation to the people of the County of Orava. 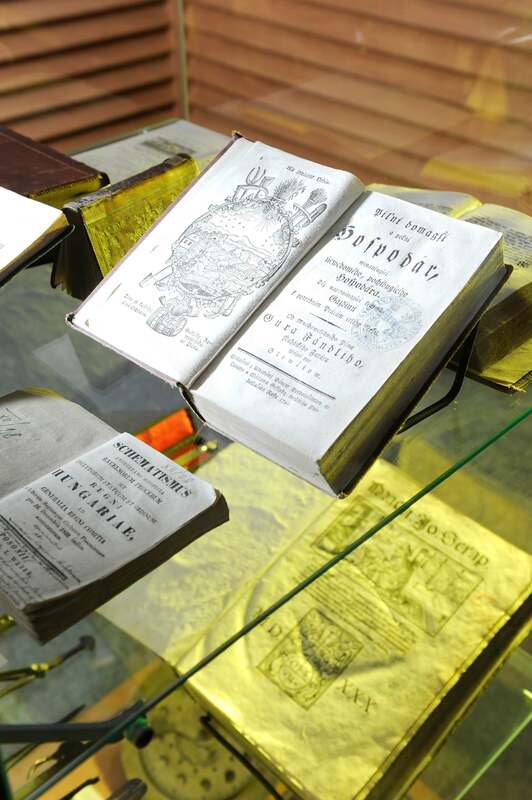 Visitors will be given an insight not only into the life and work of the scholar and book collector Vavrinec Čaplovič from Jasenová (born August 8, 1778 – died December 25, 1853), including such memorabilia as the handwritten donation decree from April 15, 1839, but also into all the fields present in the vast collections of the library. 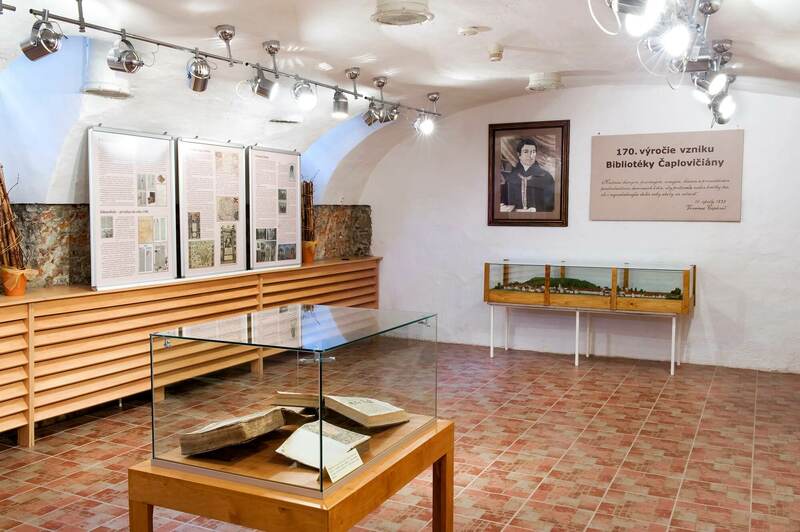 By 2017, the library holds 93 611 books, bibliographies, revues and lexicons on theology, philosophy, history, geography, sociology, law, fiction, philology, mathematics, natural sciences and art, dated to the period from the 14th to 21st century. 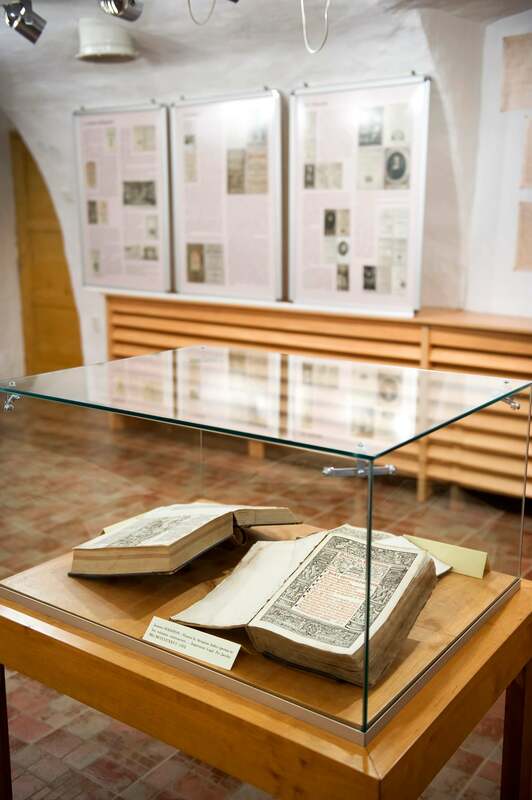 Special attention is given to the oldest pieces in the collection, such as manuscripts and incunabula (materials printed before the year 1500), artworks and map collection, installed on individual panels.